Every two years Comacomp publishes a directory of the association’s member companies to act as an instrument for disseminating an understanding of this strategic sector, unique for the variety of the ranges and technological innovation serving the sectors represented by FederUnacoma. The directory provides a representative panorama of this Made in Italy sector, components, which has become strongly specialized in recent years and witnessed the growth of a large number of enterprises capable of designing and building products and systems to meet various mechanical requirements for functionality, performance and reduction of fuel consumption and impact on the environment. 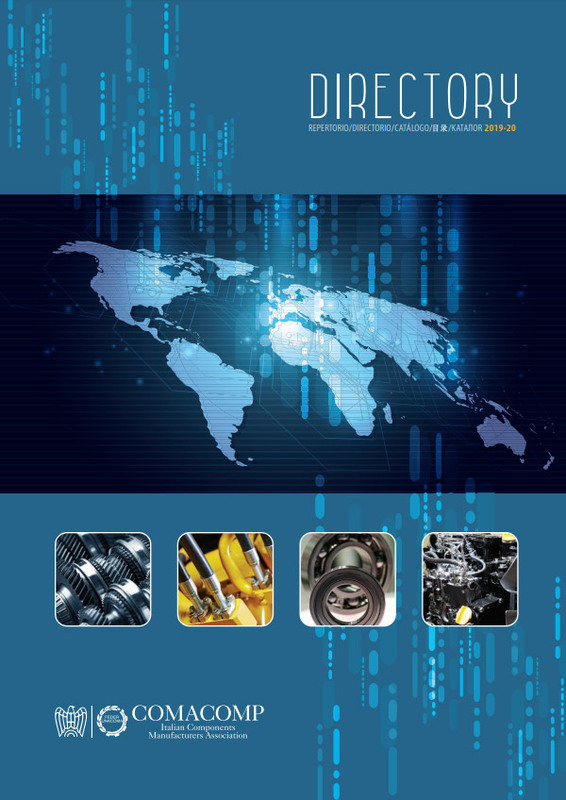 The main purpose of the directory is promotion, especially in times of trade fairs and other national and international events, of the sector of primary importance for Italian mechanical engineering which encompasses vast ranges of components for applications in mechanics, hydraulics and pneumatics and electronics as well as accessories for spraying and irrigation machinery and individual parts for other categories of machinery.